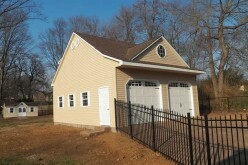 You probably think of your garage and your house as separate, and that’s natural. 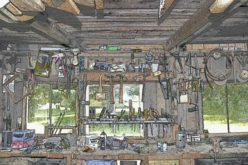 After all, you’re not brushing your teeth each morning in your garage or eating dinner at your workbench most nights. 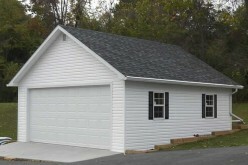 However, your garage and your house share something in common: They both experience the same weather conditions outside. We’re understandably concerned about cold air, rain and snow getting into our homes. 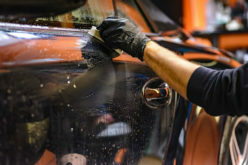 However, we tend not to be as worried about those weather conditions entering our garages — whether it’s because of the concrete floor, the bare drywall or the dirty lawnmower in the corner. That attitude needs to change. 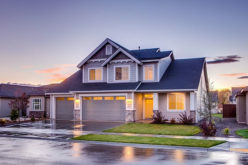 Though your garage is by nature a little less comfy than the inside of your home, it’s still just as important to protect the inside of your garage from the elements as it is to protect the inside of your house. That’s because water from rain storms or melting snow can get into your garage and cause significant damage to your garage and belongings. Water can seep into tiny cracks in your garage floor, where it will stay until it freezes in the winter, causing those cracks to widen. All of these issues can lead to potentially serious damage to your foundation. Water that leaks into your garage through gaps in your garage door also has the potential to invite mold and mildew growth. Considering that the average cost to homeowners for cleaning up and fixing water damage can be as much as $3,000, a little water can be a big problem. 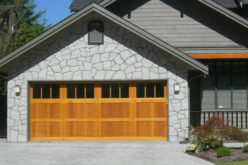 Gaps in your garage door can create other problems, as well. 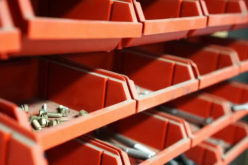 Any gap between your garage door and the floor gives pests and vermin such as mice, bugs and snakes an opportunity to seek shelter inside your garage. These gaps also can allow cold air into your garage in the winter, forcing your furnace to work harder and wasting energy. 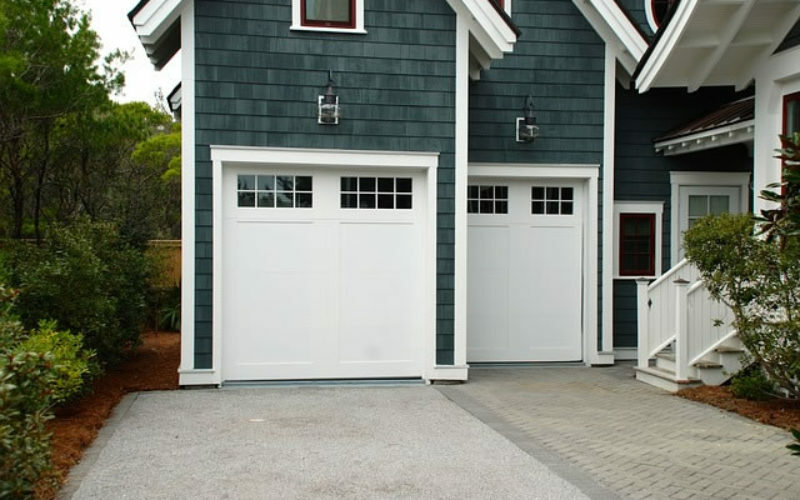 Because of these reasons and more, it’s important to consider adding a garage door threshold to protect your garage from the elements. This can be a relatively inexpensive and easy-to-install home renovation that can solve a lot of problems for a homeowner, if installed correctly. The following guide provides some tips for choosing and installing the garage door threshold that’s right for your garage. Your garage is just as much a part of your home as your bedroom or living room — so be sure to protect it from the elements just the same.